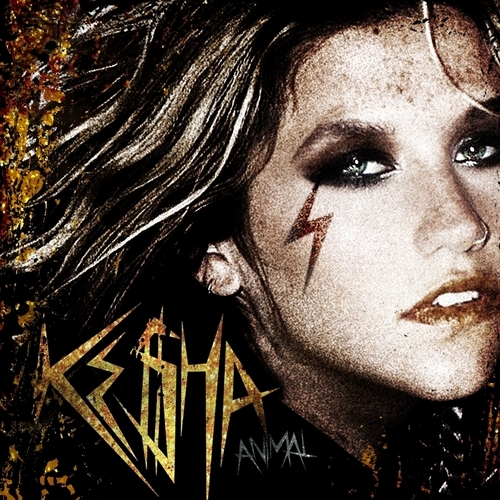 tagahanga Made Album Covers. . HD Wallpaper and background images in the Ke$ha club tagged: ke$ha kesha 2010 photo photoshoot album cover fan art.